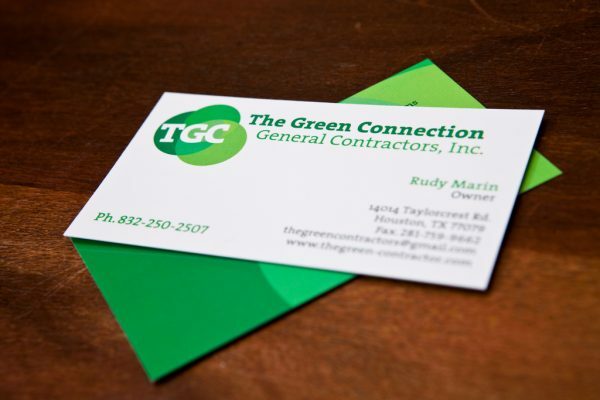 Digital might be dominant, but there’s still power in print! 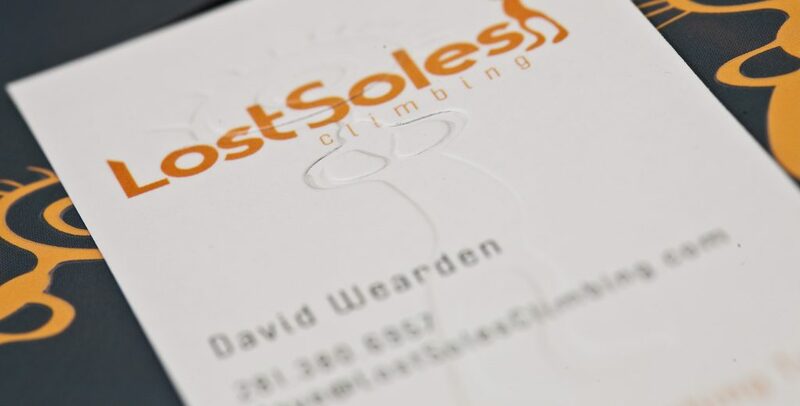 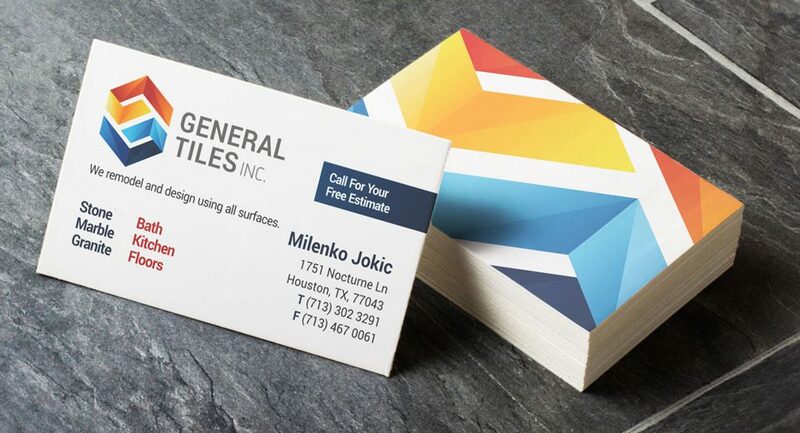 Business cards are an integral part of your professional image—they’re part of your direct introduction to clients and consumers, or can stand alone when mailed or passed along by referral contacts. 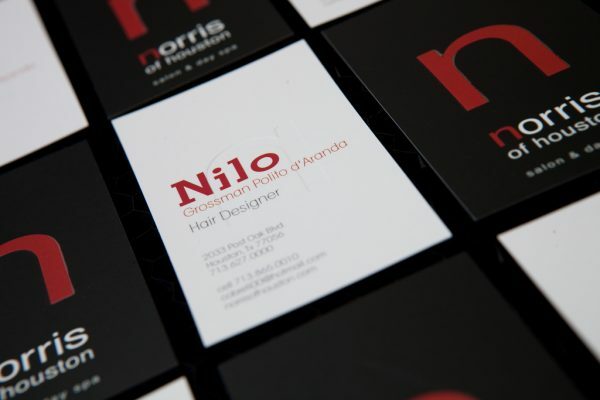 You and your product, service, or message deserve a card design that makes you proud to send or hand-deliver it—one that’s uniquely reflective of your personality and created by award-winning designers and artists, who know how to make your cards and your business look their best. 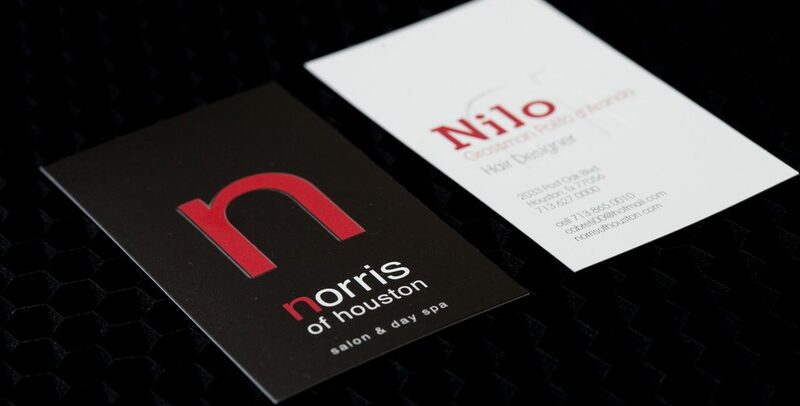 TuiSpace is your one-stop shop for business cards that make an impact … We know your time is valuable, so full-service custom design, printing, and shipping right to your door come standard with each of our three business card packages. You’ll never find us using templates, because individualizedgraphics and layouts are always included. We offer one process, at one price, to make you one satisfiedcustomer! 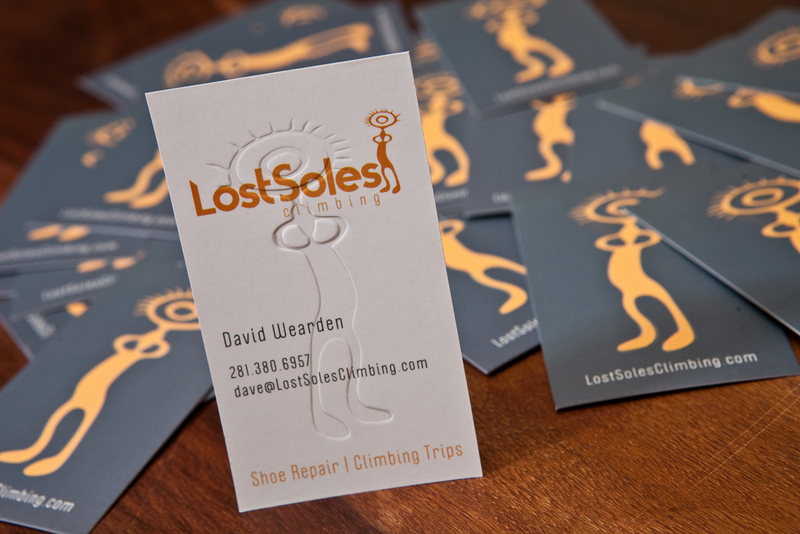 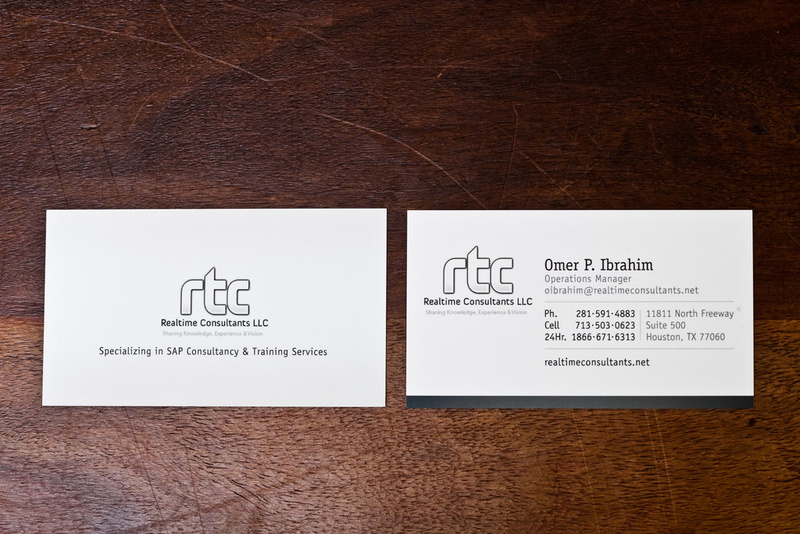 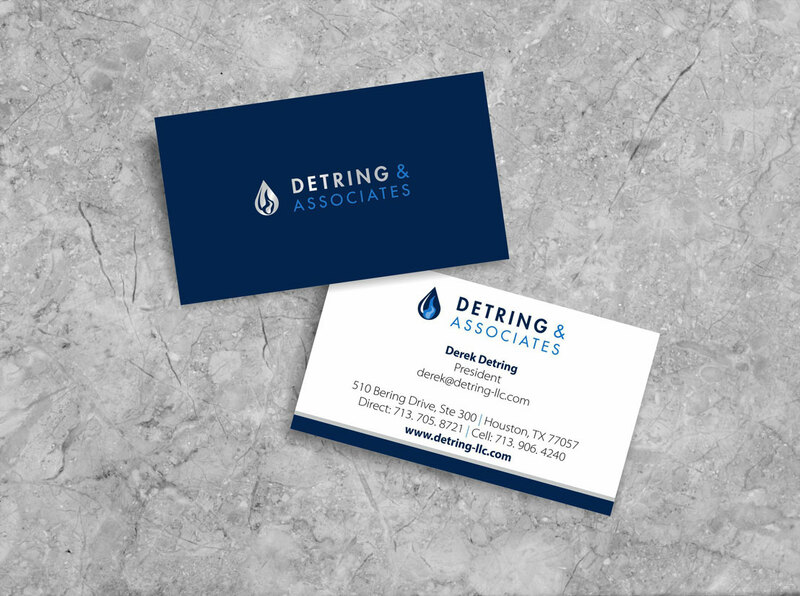 Get full-service business card design and printing for just a small investment in the branding and marketing of your business. 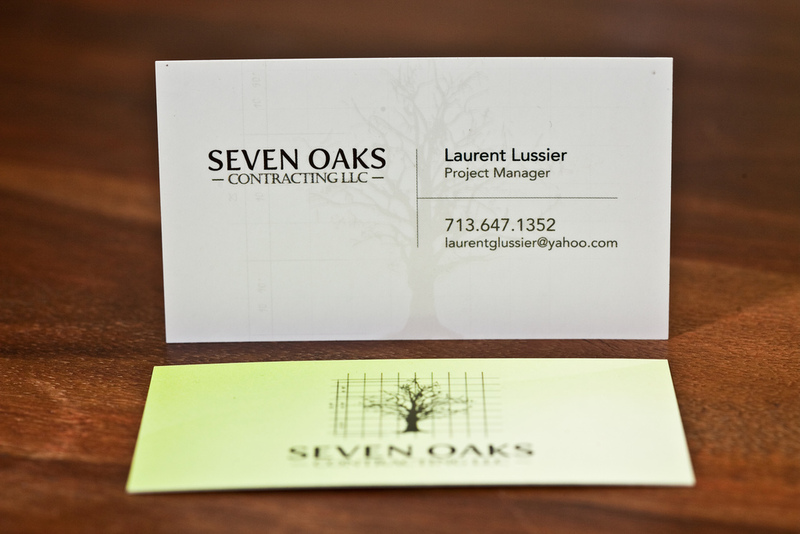 Our standard business cards are printed in high-definition color on bothsides of 14-16pt paper, in your choice of either glossy UV-coated or uncoated matte finish. 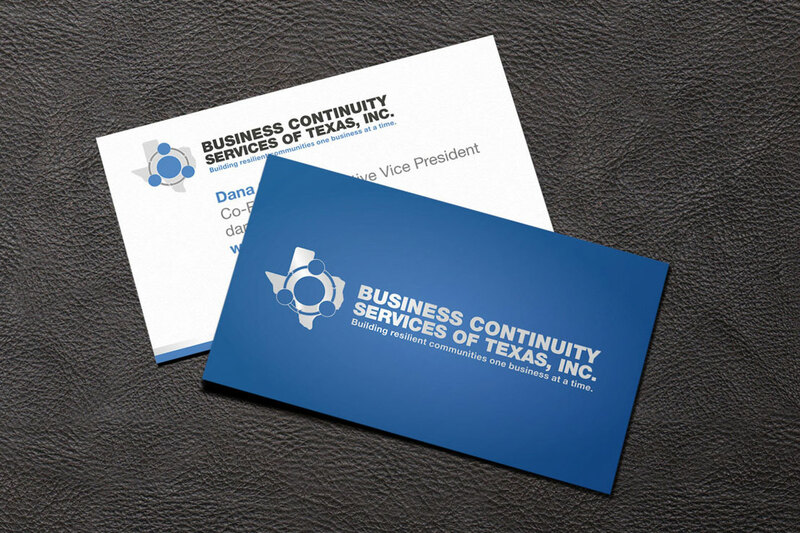 These thick, 16pt full-color cards are covered on both sides with a special laminate that creates a silky texture and makes them more robust to withstand moisture and tearing. 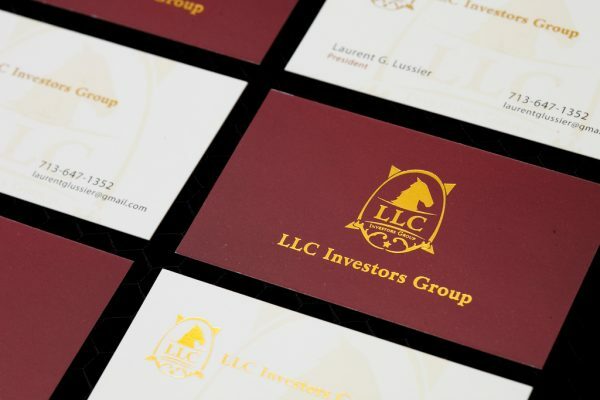 Available additions like spot UV, foil, and custom die cuts can highlight key design elements to make the cards even more unique and stylish. 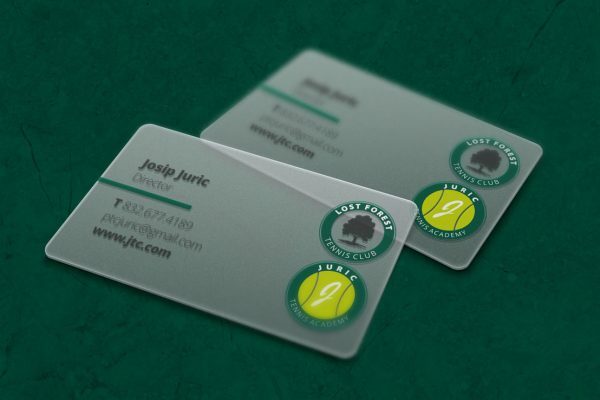 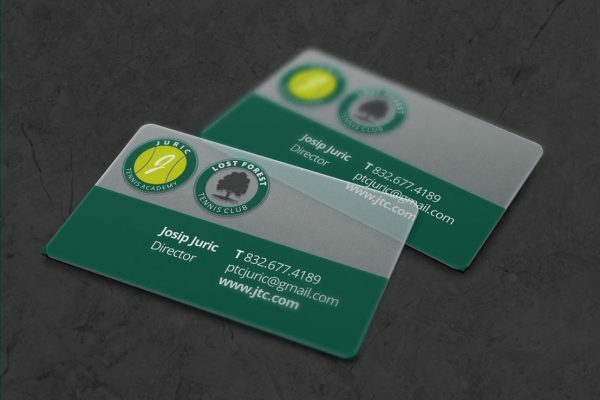 TuiSpace’s 12 or 30mil plastic bussines cards feature full-color front-and- back designs and are a clean, straightforward, professional option—especially for industries that can place higher physical demands on them. 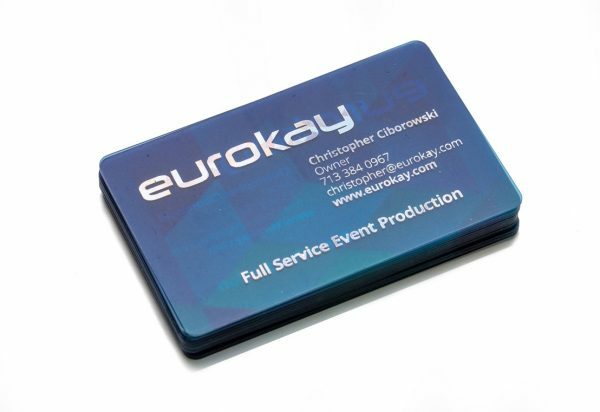 Plastic Bussines Cards resemble a credit card in size and thickness. 12 or 30mil full color plastic cards are thick, tear and water proof, making them durable and long-lasting. 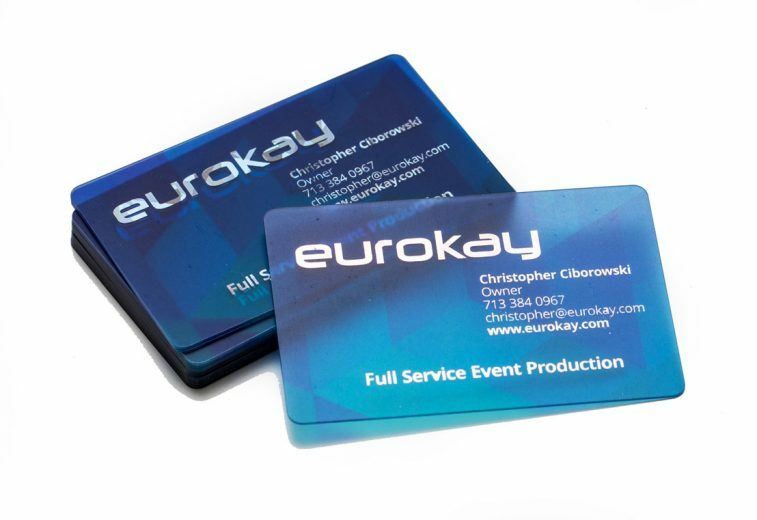 We have a variety of ADD ONS for enhancement including UV spot, Foil spot and Round edges. You take care of your business, and we’ll handle your business cards with convenient management and ordering services geared toward small- and medium-sized businesses like yours.